Looking to become one of the major names in the UK’s TV market alongside their position in their primary market, British telecommunications giants EE have announced an upcoming ‘multi-device TV catchup’ service to rival that of pay-TV competitors BT, TalkTalk and Sky. 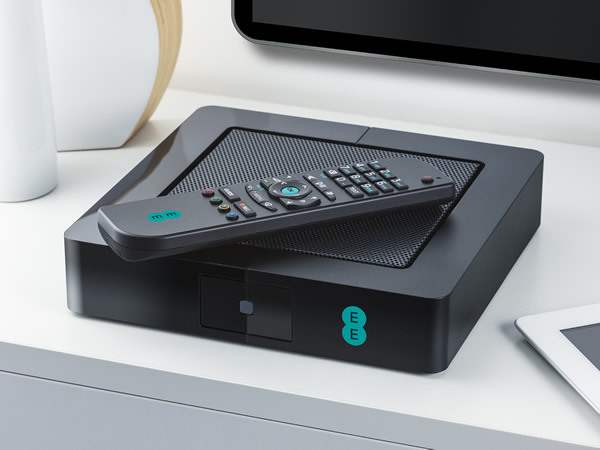 With the belief that they will not be focusing so much on free-to-air services such as YouView or Freeview Connect, the new EE TV service is aimed to draw customers into the telecommunications package as a whole (with the subscription offered free to fixed broadband customers, and £9.99/month for mobile subscribers) as well as retaining existing customers with the new package extension. 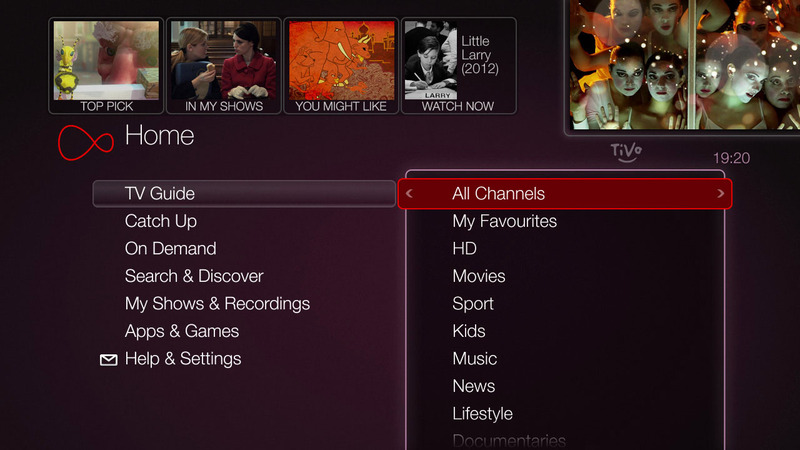 The service of EE TV is noted as being one strictly for rebroadcasting content of others for the foreseeable future with as little money spent on the platform’s content as possible, with most coming from free-to-air networks and catch-up services , joined by a number of external apps such as YouTube, amongst others, with access to certain content naturally dependent on individual subscriptions. Despite aiming to go for the mainstream audiences, there is currently a sub-par level available, with Wuaki being cited as the only ‘recognisable’ OTT-based brand upon the recent launch of the set-top box service (on hardware provided by French company Netgem), whilst major commercial-based catch-up services ITV Player and 4OD are missing from the line-up. 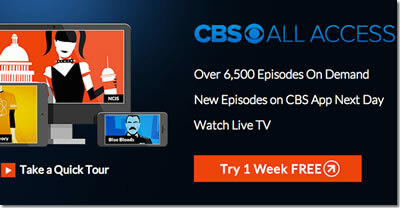 Benefits of the new brand, though, are noted as including four-screen simultaneous HD streaming with individual pause and playback for each, along with resumable app and PVR viewing across all compatiable devices on Android or iOS. Other features noted by the company include being ‘twice as powerful’ as competing boxes, HBB-TV full compatibility, dual-band Wi-Fi, and a 1TV hard drive. While HBO‘s most popular and famous show remains in that status presumably for quite a long time, one of the shows regularly competing to be the network’s second-best production has now shown its last episode. 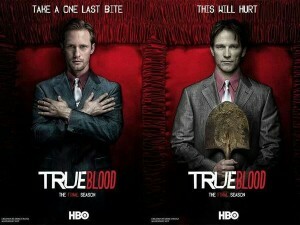 Vampire drama True Blood aired on Sunday (24 August) to an audience of 4 million viewers for the closure of both season 7 and the show as a whole, though the figure is noted as being on ‘preliminary ratings’ at present. 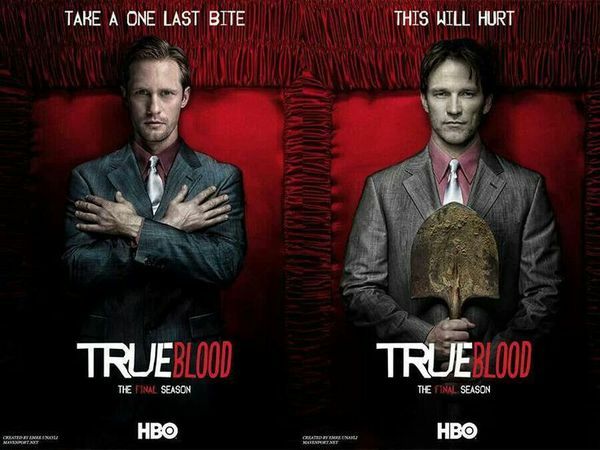 The numbers are also not yet a ‘true reflection’ of the show’s performance as a whole based on their own ratings, which wait a week to tally up all encore, DVR/on-demand, and HBO Go views before arriving at a total, which for this season has been 9.4m per episode. The final installment is more than likely to beat that based on first-instance TV ratings, to which only the pilot episode can match breaking the 4m barrier. The night of the finale is noted as having competition from this year’s MTV Video Music Awards show and NFL preseason games in american football. While it is not near their season 3 peak of 13 million weekly viewers across all platforms, the show has consistently remained near the top of the list when ‘current HBO shows’ spring to mind… until now. Whilst many reacting to the show’s ending do not believe that it did do itself justice, the show is now completely over and the product as a whole will be what the history books judge first… but what will that overall verdict be?